Sorry for the lack of posts lately. I've neglected my little blog as its wedding season. 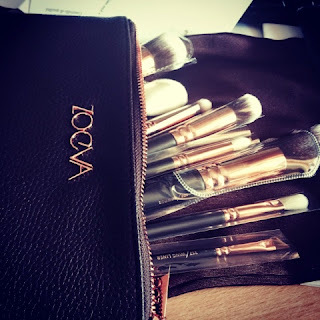 Mr. Postman was here again..this time delivering more amazing brushes from Zoeva and I just thought I'd share with you these beauties. Zoeva is a German based makeup company that creates the softest brushes that are of very high quality at such a good price. I have bought different brush sets from different companies over the years and have never been fully happy with all of the brushes, there is always one or two duds in them. I have had my eye on their Rose Golden Set for months and it finally is mine..ALL MINE. 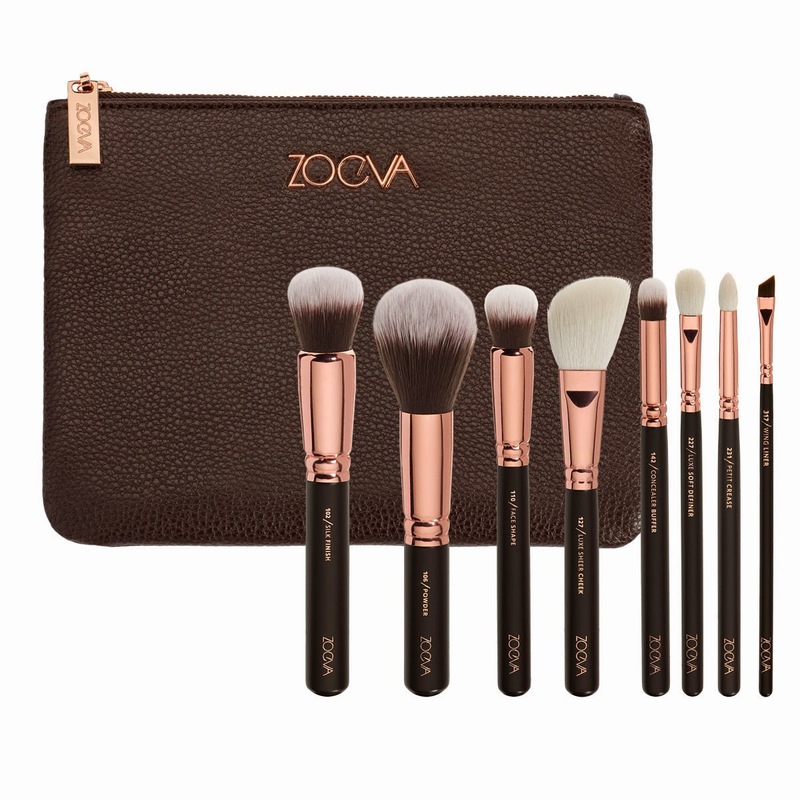 It consists of 8 gorgeous brushes, all wrapped in a rose gold finish which is perfect for moi as I love anything shiny. Inspired by the dazzling explosion of pink and gold, our ROSE GOLDEN Luxury Set is downright divine. Stored in a sleek, classy clutch, the luxurious brush collection comes with eight essential handcrafted brushes for your everyday makeup routine or looks with extravagance. The kit comes with both, high quality natural hair and synthetic taklon bristles, so it can be used with cream and powder based products. You also get a leather pouch to hold these in. This is such good value for a fantastic elegant set which looks and feels so luxurious. It cost €58.00 plus postage and would be an amazing gift for any girl or woman, for birthdays or Christmas etc. or even just to buy for yourself as a treat. 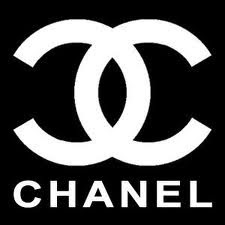 Even better, hint big time to hubby or the boyfriend to get their credit cards out. 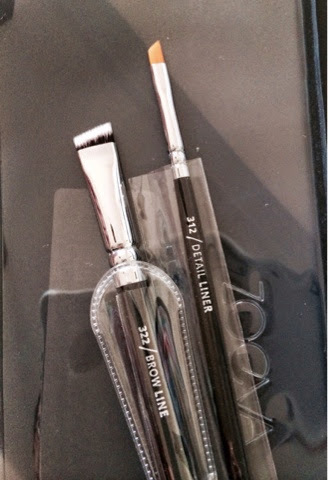 I also bought two single eye brushes, the 322 Brow line brush and the 312 Detail liner. These are just brill for creating the perfect brow shape and are a must have for a makeup artist.